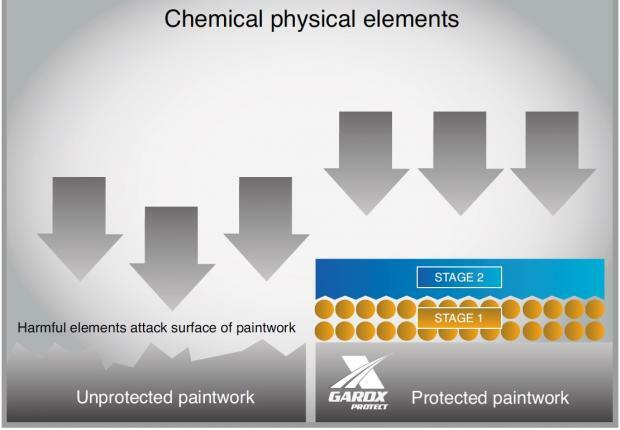 Ultimate protection for your vehicle’s paintwork. The Ultimate Protection for your vehicle. 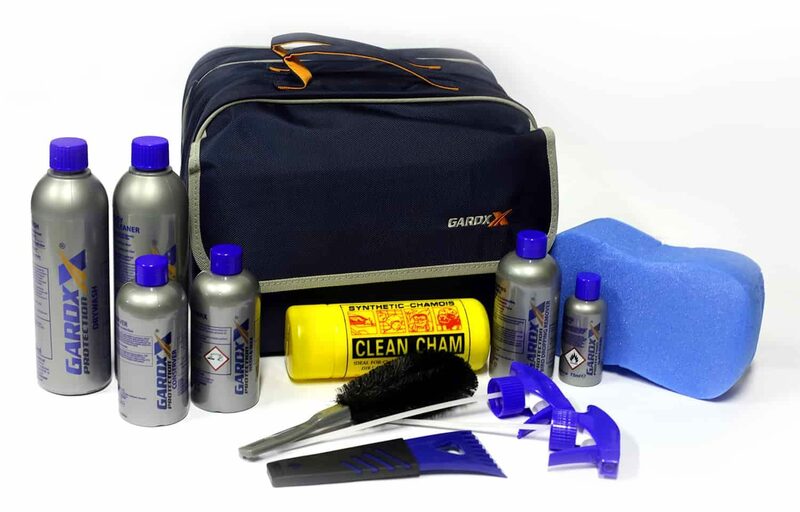 This kit includes all necessary equipment to protect your vehicles exterior. 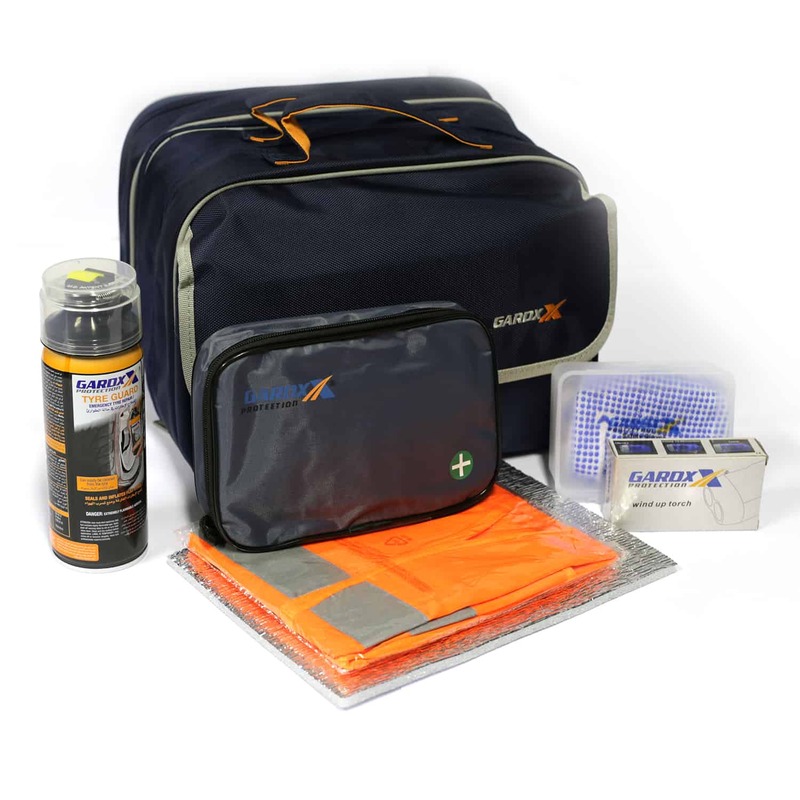 The GardX Health & Safety Kit is included as part of the CX2 Ultra Protection Package. 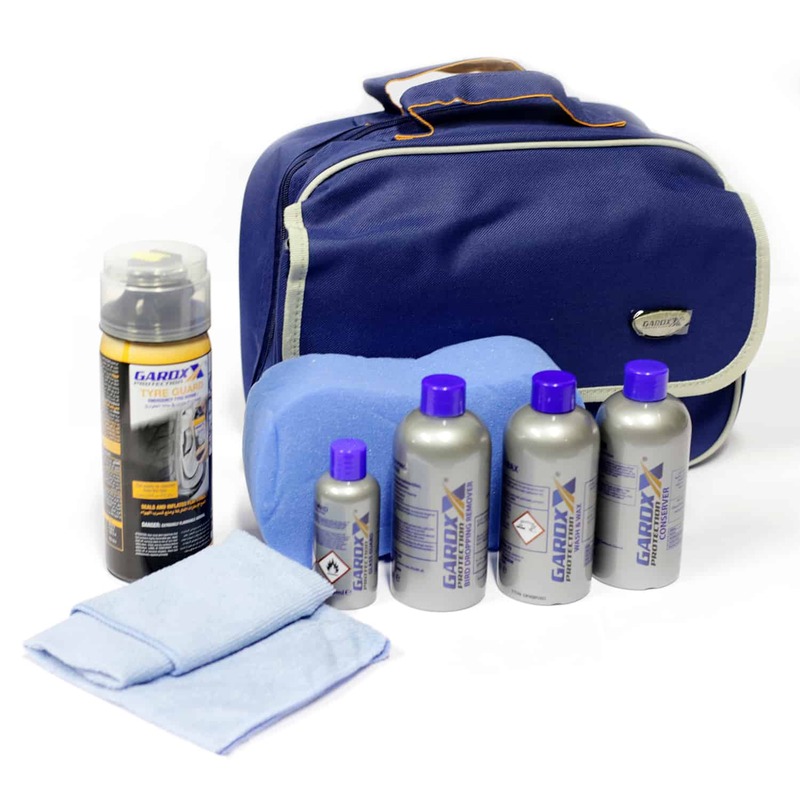 The kit includes a variety of products to keep you safe whilst on the road.